many more functions you will find on this tool. UMT tool can reset PIN/Password/Pattern/Enable ADB mode without Data Loss and Read/Write QCN also you can on just one click enable adb of LG mobiles also have support of Intel CPU Based Android Phones like ASUS Zenfone 5 there is one more very good feature android application Manager which is Very useful to Remove Bloatware and Viruses and install and uninstall app's on your phone form your PC. 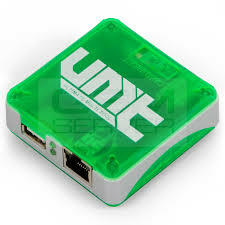 UMT is Ultimate Multi-Tool Box For GSM Lovers and for those who are working as a professional, they must need that box for ultimate solution of all type of mobiles and it CPU's.